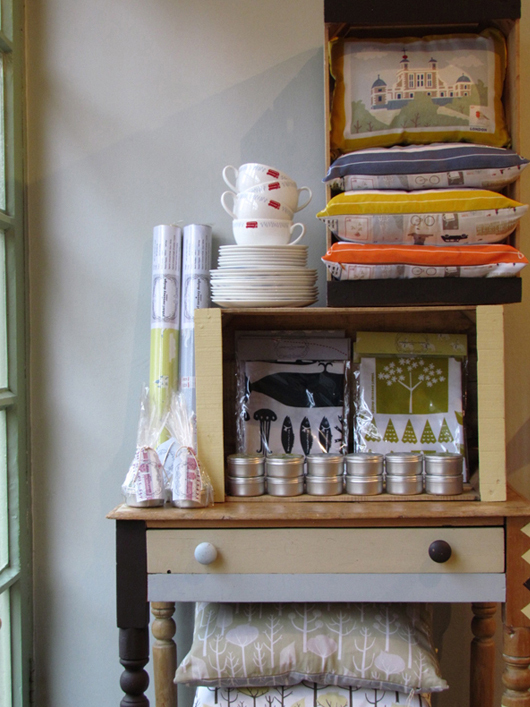 You can come and visit us and you can take a look around our studio-shop! We want our clients to talk with us extensively about their products. If you wish to order, please contact us first with your initial ideas and orders. We are happy to take commissions or semi-custom made products. If you are a wholesale or trade seller, please contact us for a full price list.